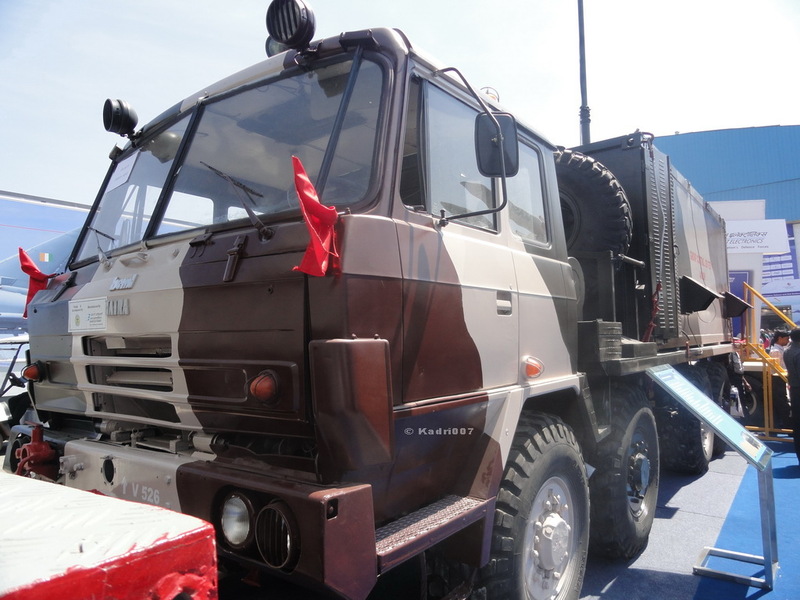 Tatra is one of the oldest truck manufacturer from Czech Republic. 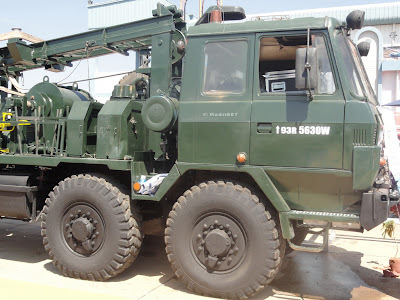 Tata trucks was founded way-back in the year 1850 in Kopřivnice. Many of you may be surprised to know that Tatra was the third oldest car manufacturer next to Daimler and Peugeot. They were manufacturing cars till late 1999. 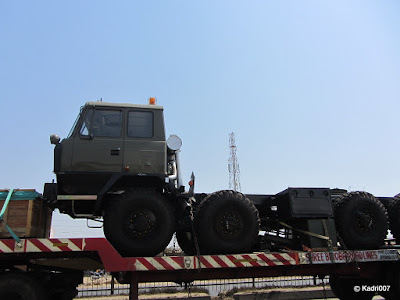 So what's special about Tatra Trucks? 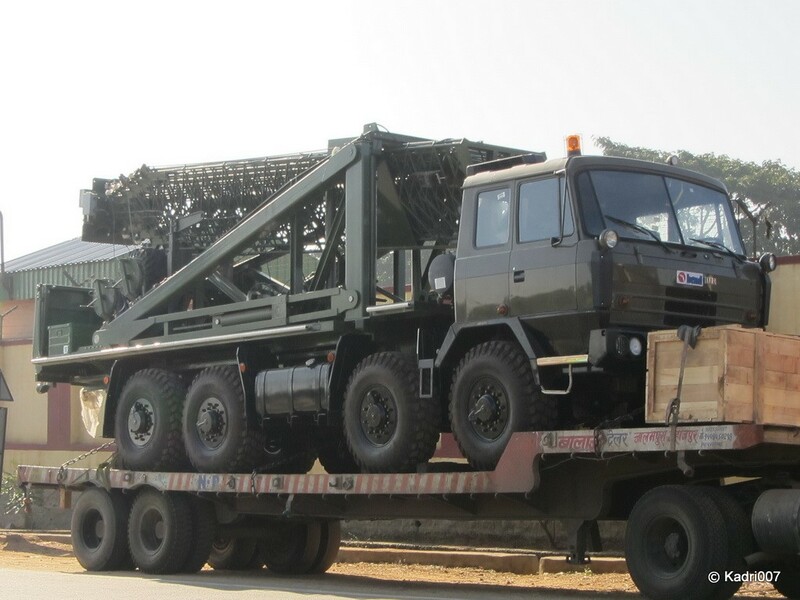 Tatra manufactures mainly high performance off-road trucks which can perform in any terrain. 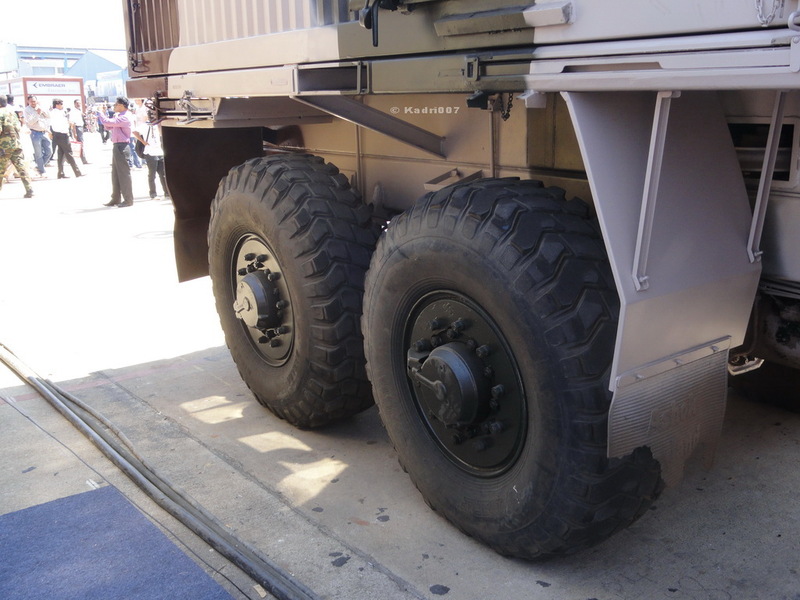 The Tatra Trucks mainly comes in the version of 4X4 , 6X6, 10X10 and 12X12.. 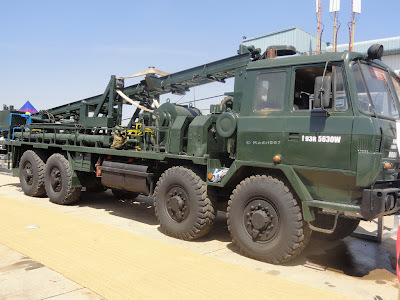 The most prominent feature of Tatra trucks is these trucks uses Rigid Backbone with swinging semi Axles which provides independent suspension. Tatra trucks comes with both Air-cooled and Liquid cooled engines. Tatra trucks comes with ngines ranging from 12.6 Ltr to 19.0 Ltr engine . 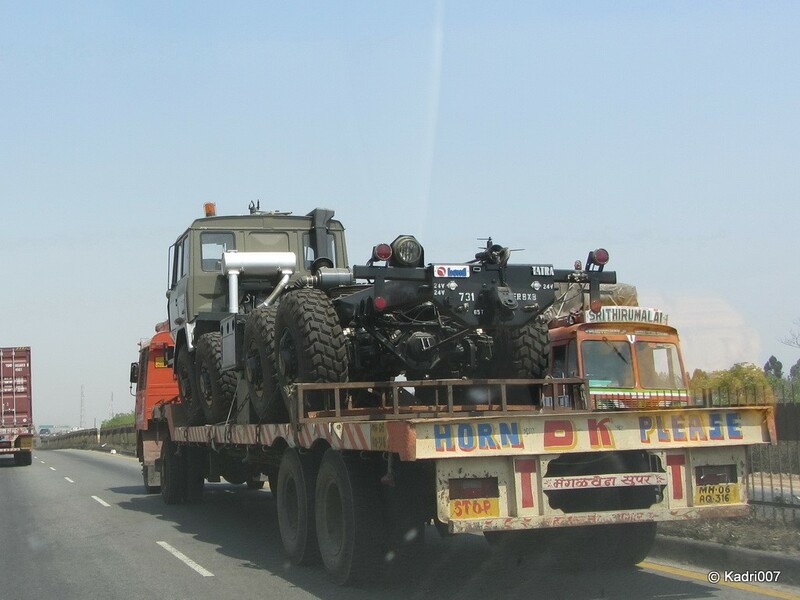 These engines power ranges from 310 HP to 820HP. Tatra Trucks also have 10 and 14 Speed manual transmission as well as 6 and 10 Speed Automatic Transmission. 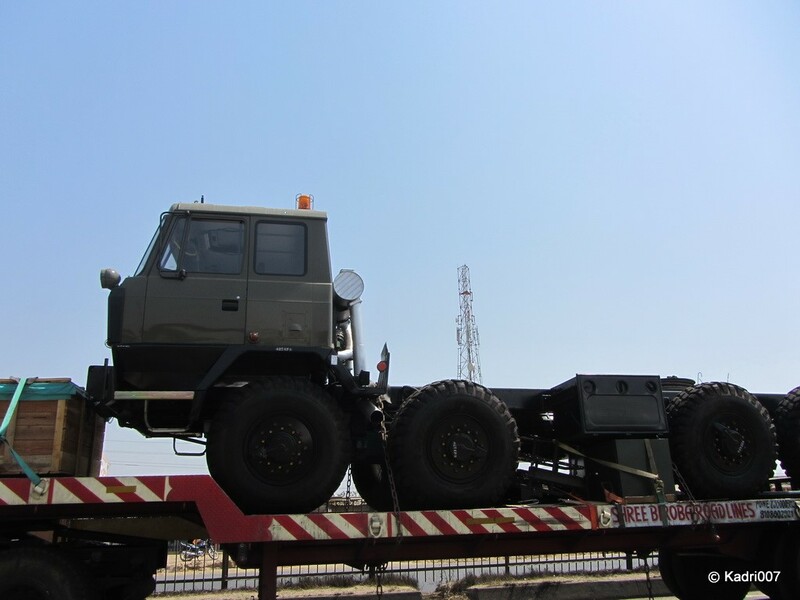 Tatra trucks have been participating in the Dakar Asia cross country races and have proved they can perform in any terrain. In India Tatra Trucks are imported as CKD and are assembled by BEML in their truck assembling plant in Mysore plant. 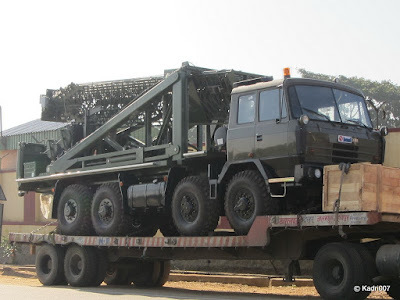 Most of the Tatra Trucks in India are from the T815 series. 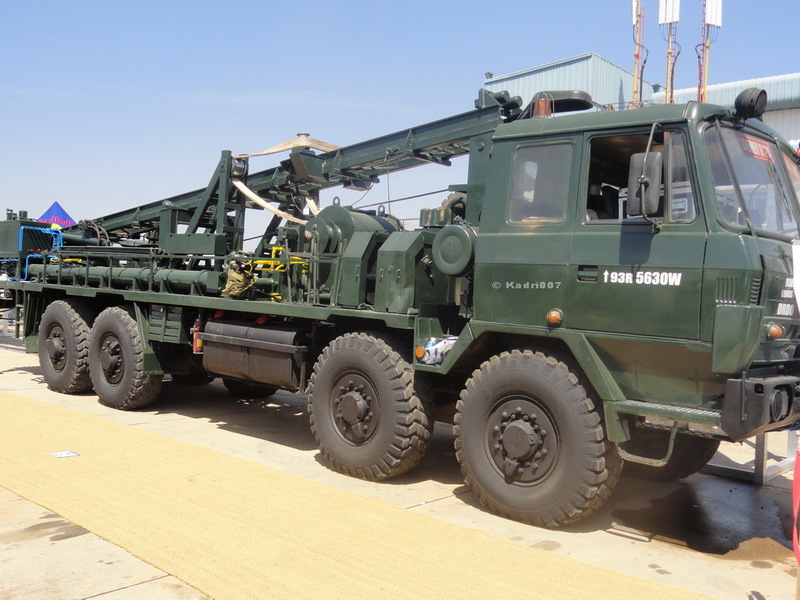 Tatra in India used to assemble trucks both for the commercial Off-road market as well as the defense market. 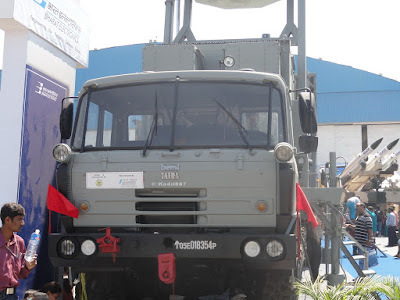 A few years before Tatra trucks had a assembling plant in Hosur (TN) before pulling out of the Off-Road Commercial Vehicle Market. These Off-Road trucks were only used in mining and large scale construction sites in India and rarely seen on normal roads. 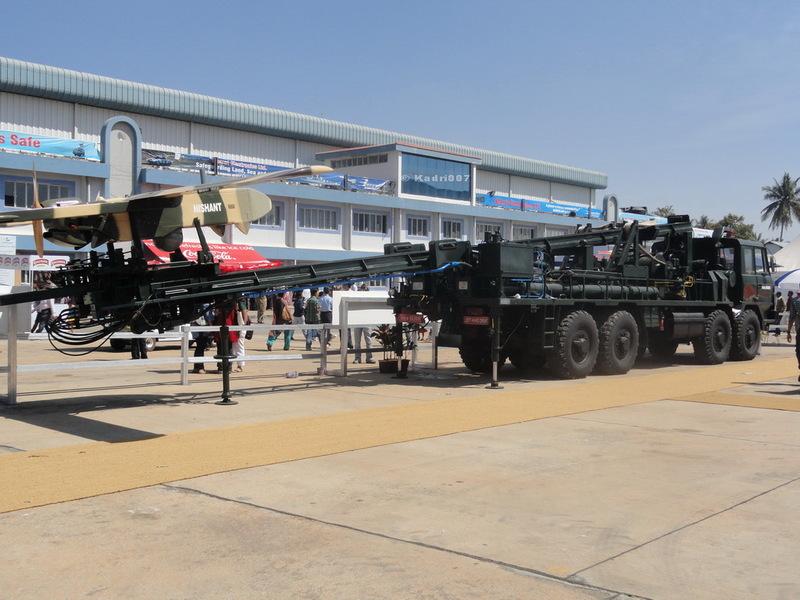 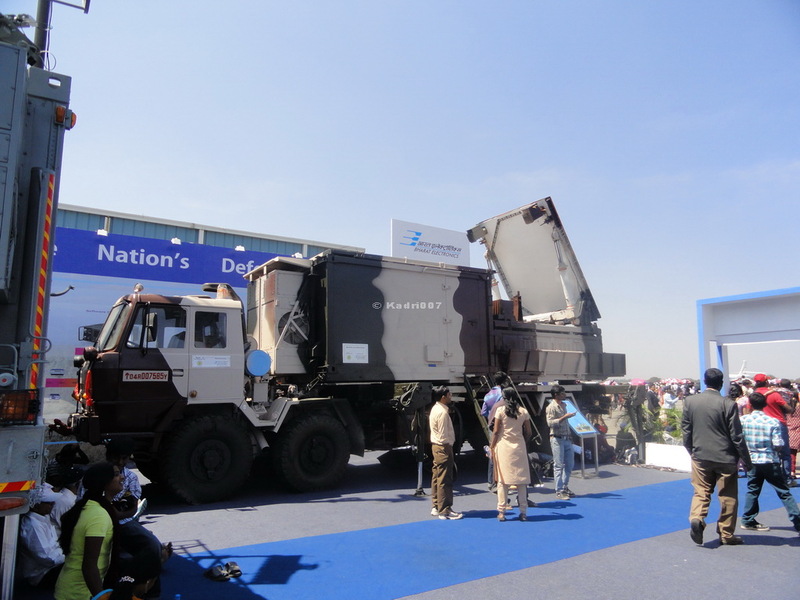 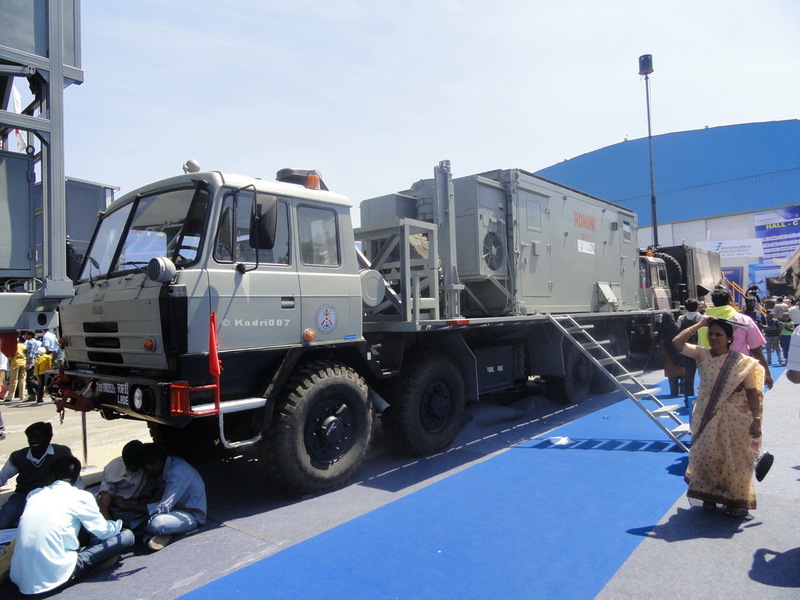 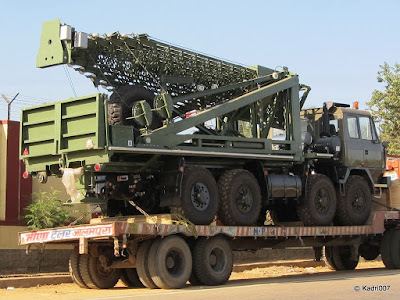 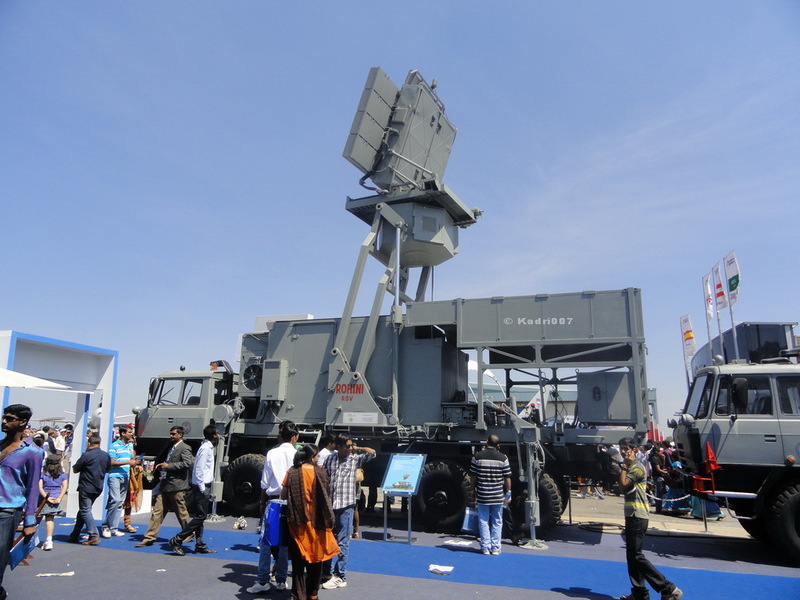 The main model in India is the Tatra VVNC 8X8 model which can be seen below. 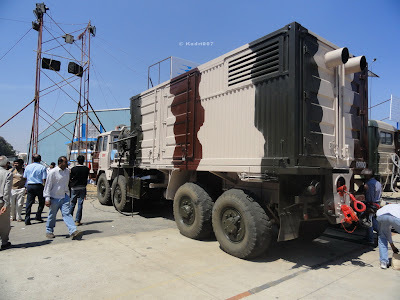 These trucks come with 8 Ltr and 12 Ltr Air-Cooled Diesel Engines with 402HP @ 1800 RPM and 335Hp @ 2200 RPM. 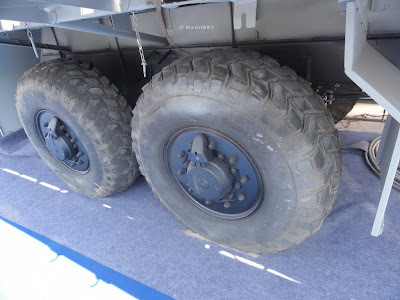 The trucks are equipped with 10 Forward +2 Reverse Gear Box and has a max speed of 80 to 86 KMPH.